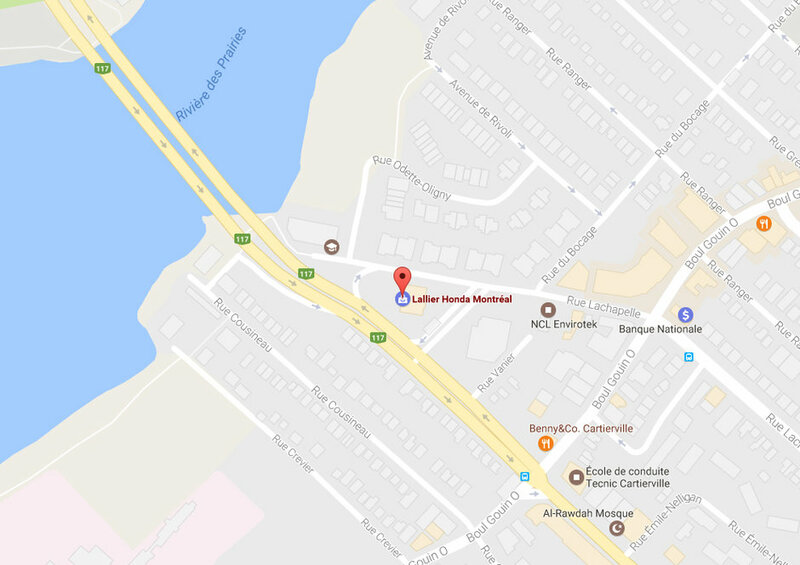 When we are looking for our next car, we must consider several factors and it is not always easy to make a choice. 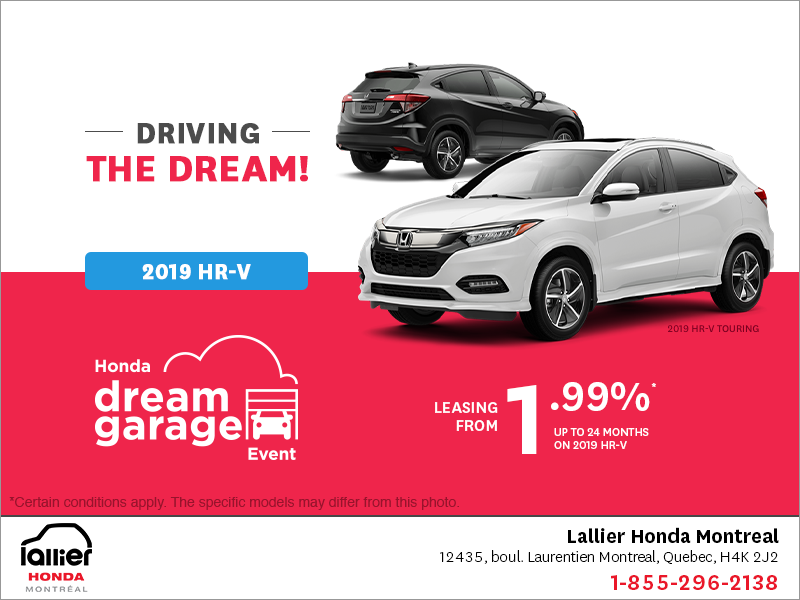 To gain more information, we can talk to our friends or read online reviews, or take a look at what different associations give as a prize and to which cars these awards are given. 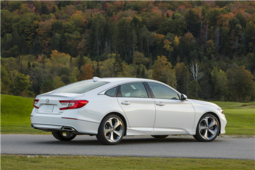 Take for example the all-new 2018 Honda Accord. 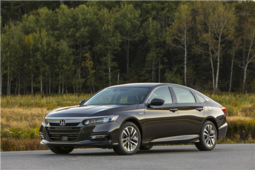 Completely redesigned last year, the 10th generation of the Honda Accord offers a larger cabin and a choice of more powerful turbocharged engines that are also more fuel-efficient. 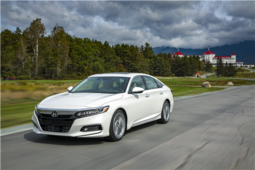 It is therefore not surprising that the new Accord has recently received two prestigious titles from two groups of recognized and influential journalists. 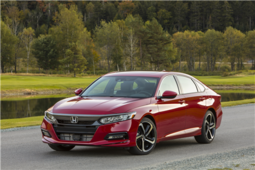 The 2018 Honda Accord was first named North American Car of the Year at the last North American International Auto Show. 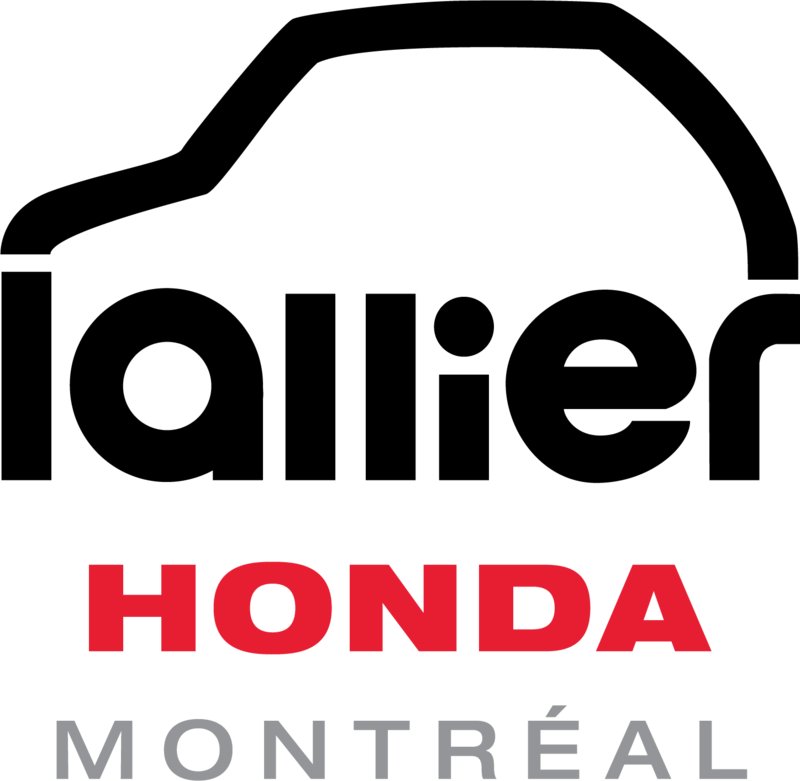 This title was presented by a group of 60 journalists from Canada and the United States, and is one of the most recognized in the industry. 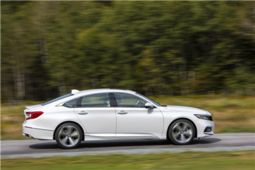 A few days later, the 2018 Honda Accord was named the overall winner in its category by the Automotive Journalists Association of Canada. 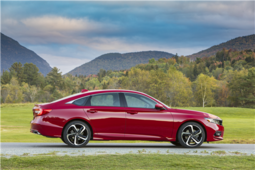 This places the new mid-size sedan in contention for the title of Canadian Car of the Year, an award to be announced in February.